. . . Or better yet . . .
We're easy to find! 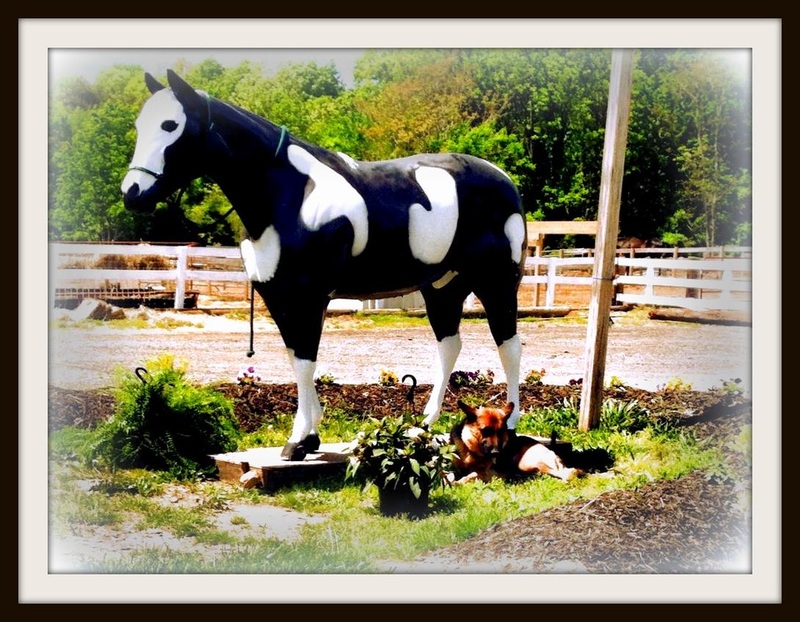 Just look for Buck (the horse - not the dog)!